West Haven resident Alexandra Polino was arrested in Westport on Feb. 6. 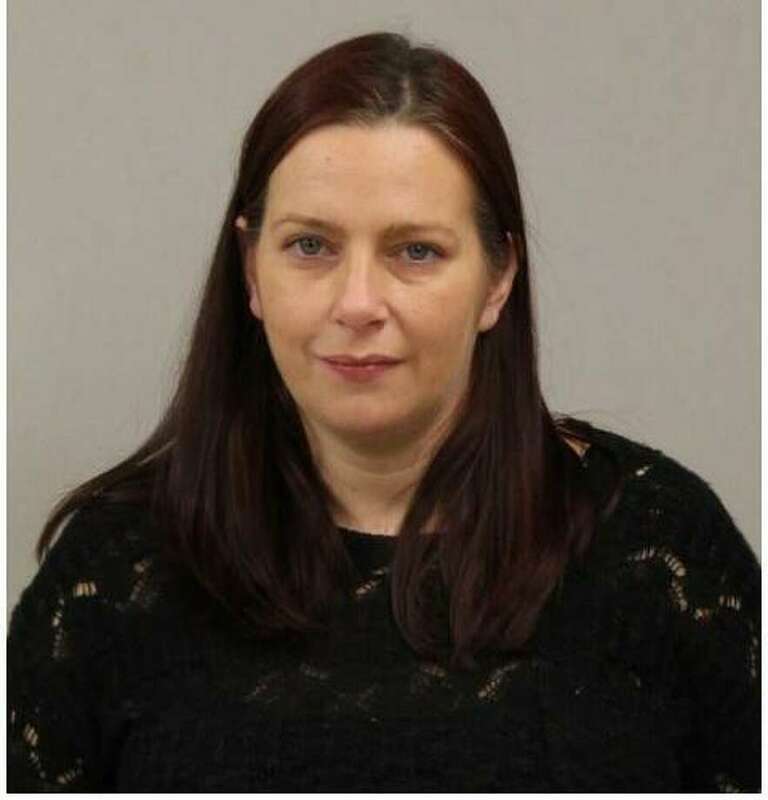 WESTPORT — A West Haven woman who allegedly stole personal belongings from lockers at the Westport Weston YMCA last fall has been arrested, police said. On Oct. 20, two people told Westport police they locked their personal belongings in the YMCA lockers in the morning and, when they returned, were unable to gain access to their lockers and required assistance from staff to remove their locked items. One victim said her license, cash and two credit cards were stolen from her purse, and the second victim reported missing three credit cards and an expired license. Both victims said their credit cards were used multiple times in Stratford before the victims canceled the cards, according to reports. Investigators reviewed surveillance video from the YMCA and observed the suspect enter a car with a clearly visible registration plate. Surveillance video from the time of the fraudulent transactions showed the same suspect captured on the YMCA tape, police said. Investigators contacted the car’s registered owner, who allegedly loaned her car to a friend the weekend of the thefts, and identified the suspect as the friend’s daughter, Alexandra Polino, 35. Police submitted a warrant for Polino’s arrest, and on Feb. 6 Polino turned herself in at Westport police headquarters. She was charged with credit card theft, third-degree identity theft, and sixth-degree larceny. Polino was released on a promise to appear and is scheduled to appear in state Superior Court in Norwalk on Feb. 19.